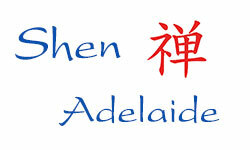 One of the modern developments of Chinese Medicine has been in the field of scalp acupuncture. This is essentially a combination of traditional needling techniques with contemporary knowledge of cerebral cortex and brain function. 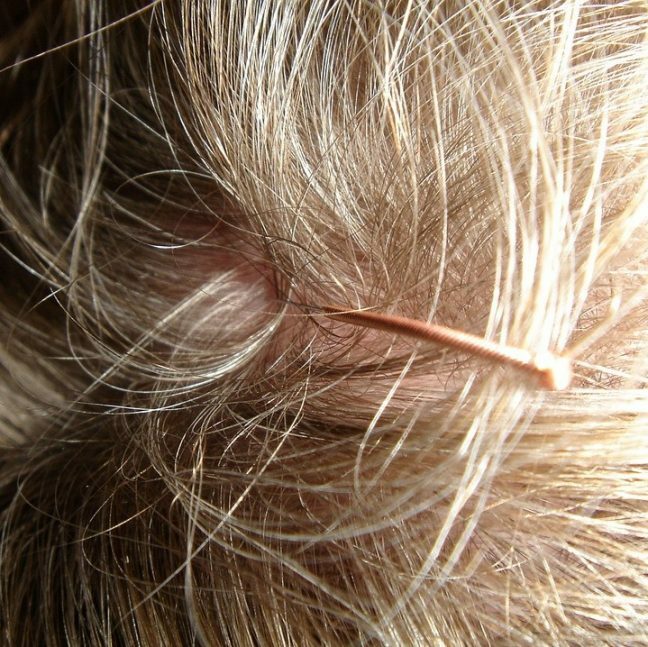 Scalp acupuncture is used for such conditions as stroke recovery, Parkinson’s Disease and acute cerebral infarction.